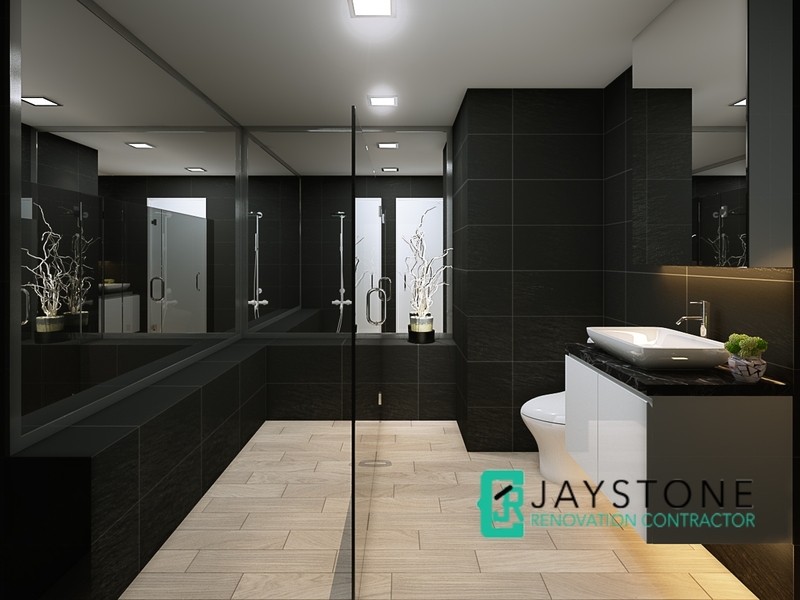 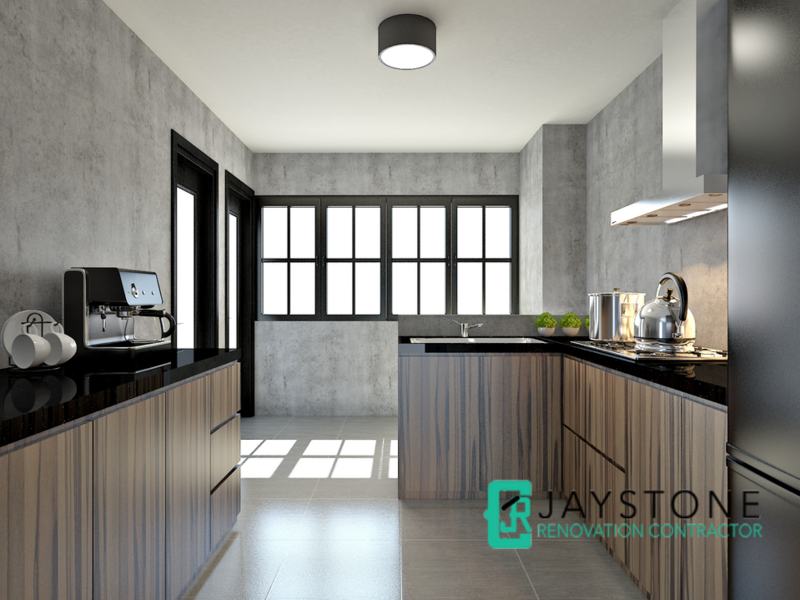 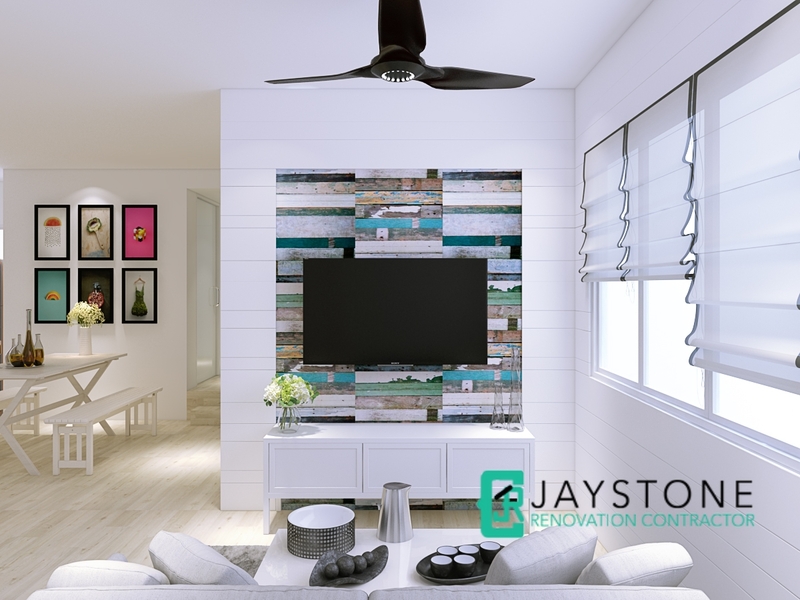 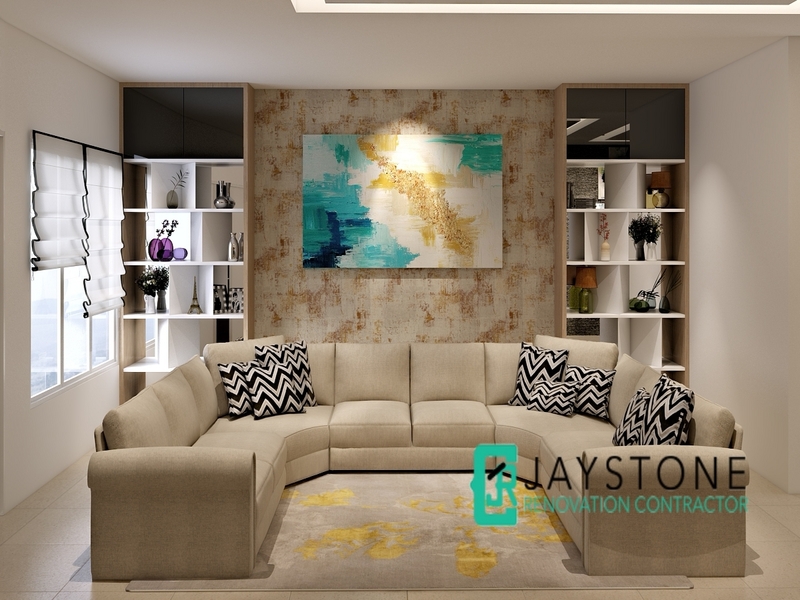 Jaystone Renovation Contractor offers kitchen renovation packages for your house. 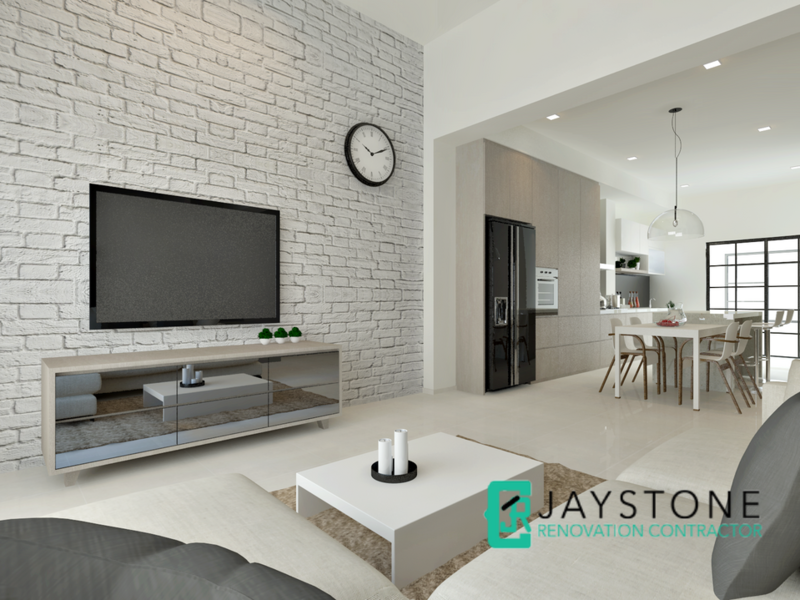 We will help you with the whole renovation process, to save you the hassle and complication. 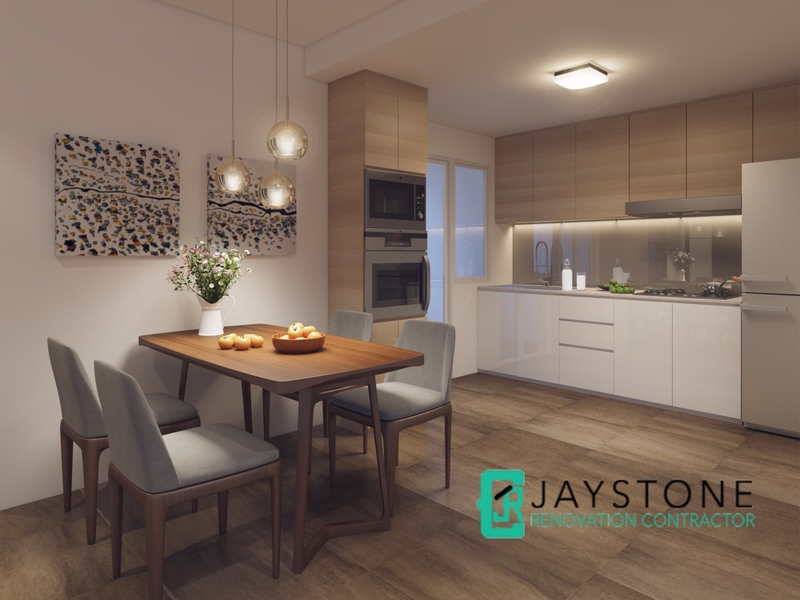 During the design phase we will help you with careful measurements and walk you through small but important details like kitchen cabinet doors, kitchen sink and tiles. 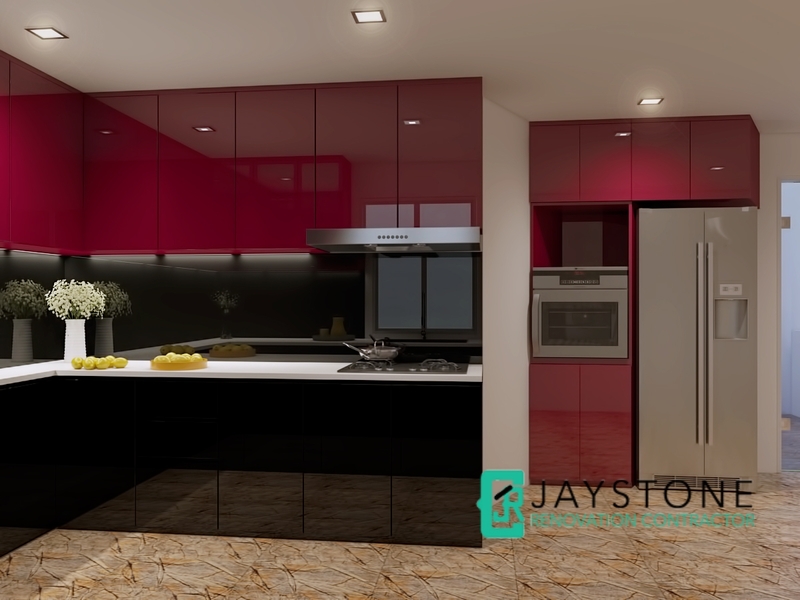 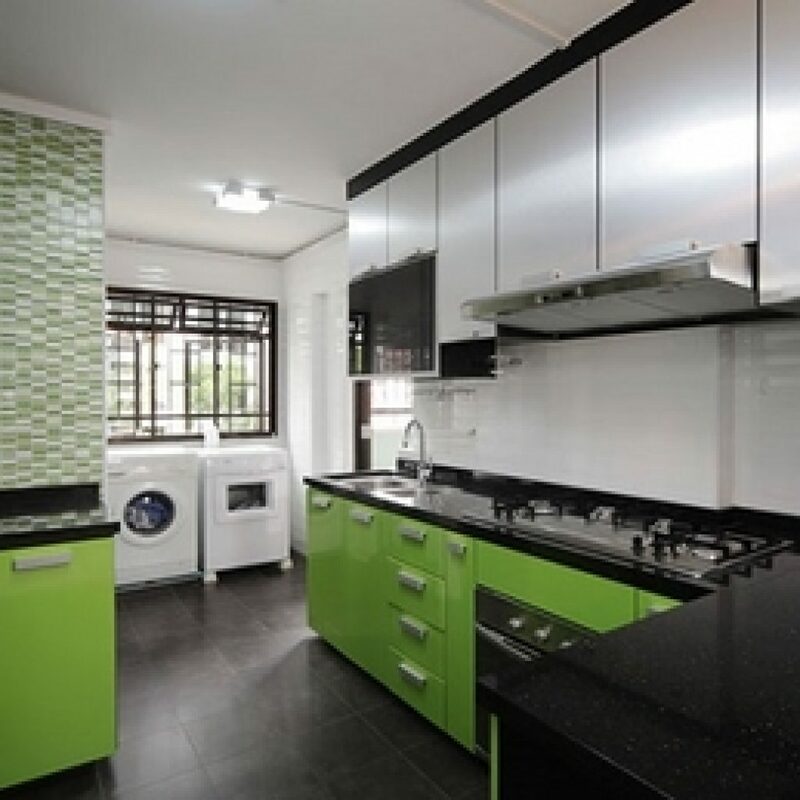 Carpentry work include to install kitchen cabinet, designer handle, dish rack, cutlery tray, solid surface worktop and ABS trimming for all doors. 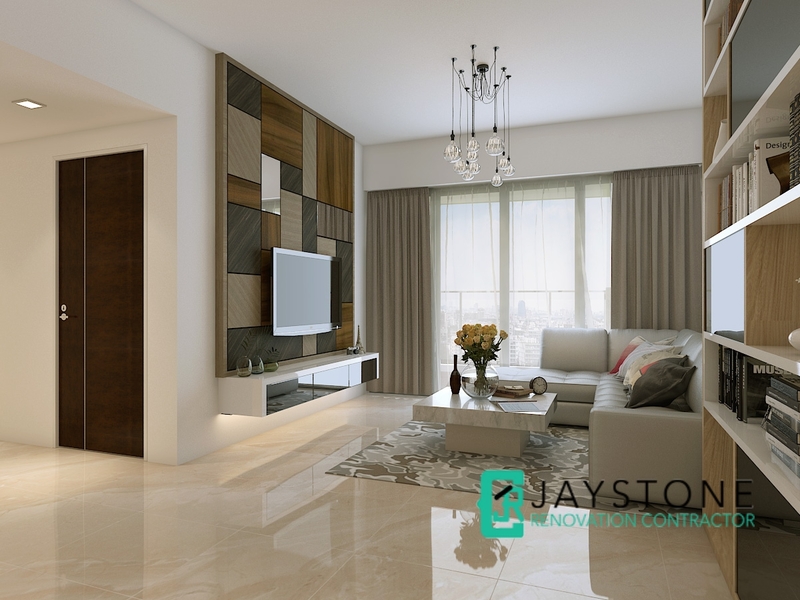 We offer various customised packages based on your needs.